The Trump Revolution is unfolding everywhere. It is NOT a philosophy left or right – it is just drain-the-swamp and throw out whoever is in power. The Labor government in the Australian state of Victoria won an unexpectedly large majority in an election. We will also see this manifest into the national elections warning that Australia’s ruling conservative government will be in trouble in six months. 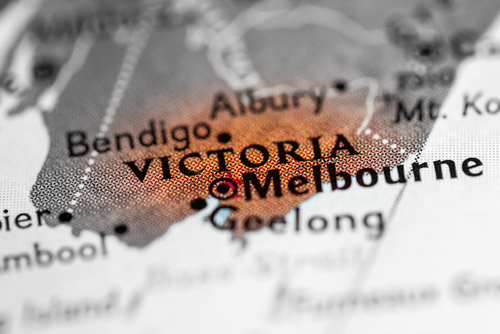 Victoria is Australia’s second most populous state, and the poll is seen as a warning of voter sentiment towards the nation’s conservative Liberal and National government.